Here are just a few tips to help you easily navigate Elated’s website. Can’t see the text? Click on the downward arrow head to view the hidden content then click on the upward arrow to hide it again. Forgotten your password? Click ‘Lost your password?‘ on your ‘My Account‘ page and you will be e‑mailed a link to create a new password. 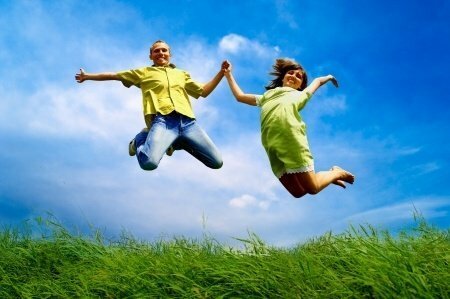 Manage your subscriptions by visiting ‘Become an Elated Subscriber!‘. 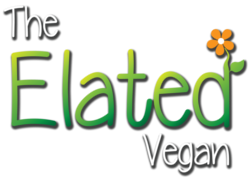 When you click ‘More info’ on a product in The Elated Vegan Shop you will be taken to the Merchant’s site where you can continue shopping if you choose, or find out more about the product and complete your purchase. When you click on the product image or product name then you will be taken to the product detail within Elated’s shop. If at any time, while learning about animal agriculture on this website, you start to feel overwhelmed by the suffering of animals, then take a moment to listen to The Great Bell Chant to end the suffering of all living beings. 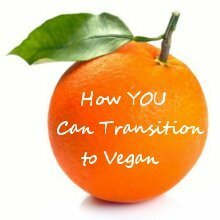 Alternatively contact me for support, or visit the Social Networking page to build your own vegan support network. Please feel free to contact me if you require any further information, or have any other queries or suggestions.